Coolest Projects is a fantastic family day out and it’s free to attend. You can talk to young people about the projects they are showcasing and learn more about technology through our hands on activities. 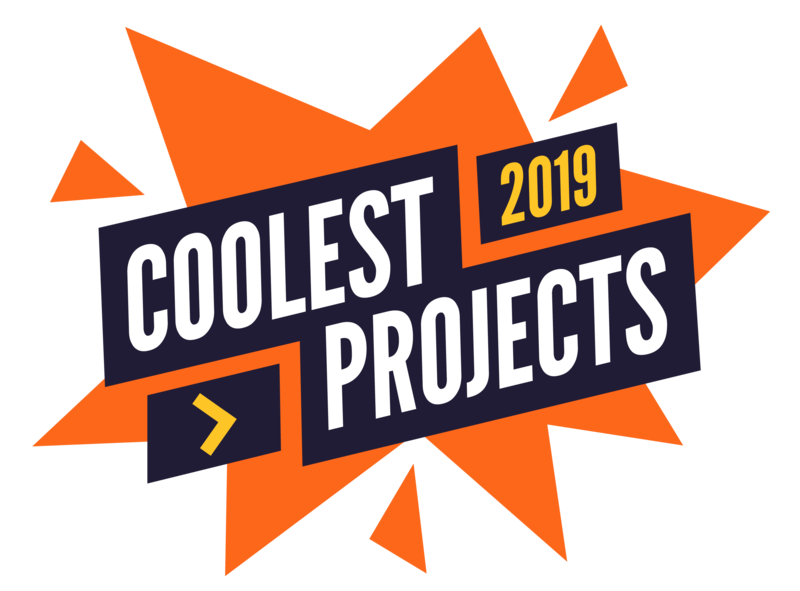 What is a community Coolest Projects event? Where have community Coolest Projects events taken place?